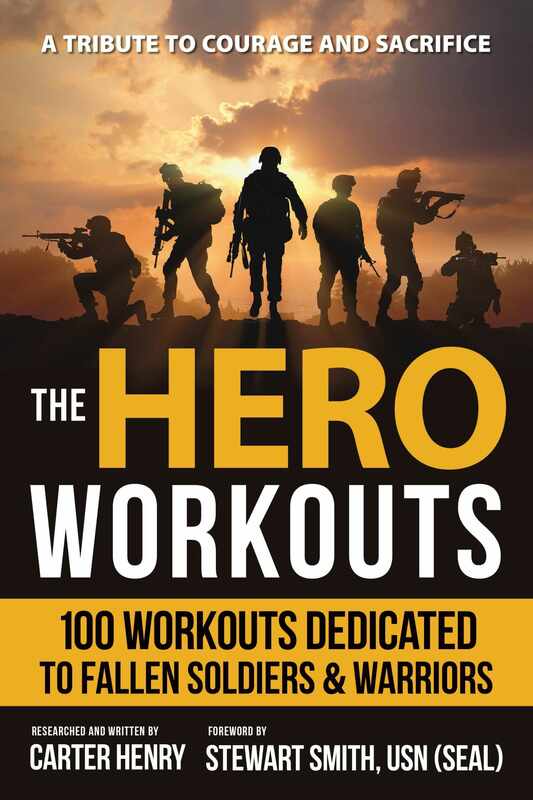 The Hero Workouts features over 100 workouts each named for a fallen hero and includes the story of their personal lives and battle action. The story behind The Hero Workouts is one that needs to be told. 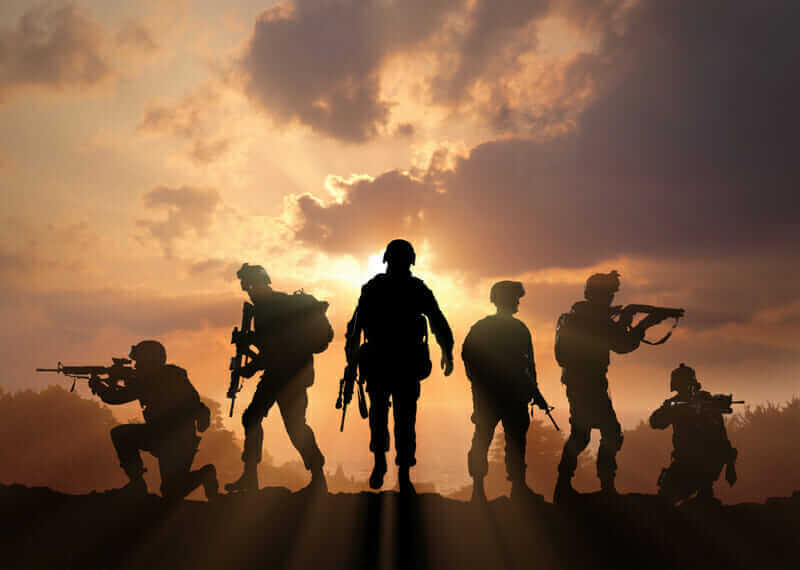 Each workout is named after a fallen soldier or group of soldiers. Started in the Crossfit community, the Hero Workouts are rooted in honor. By participating in these workouts, one gains the opportunity to revere an individual who has made the ultimate sacrifice. Taking the time to remember these men and women or to learn who they were can be part of a healing process, either on a personal level or in response to a collective loss we all feel. The stories behind the workouts are emotional and moving… stories of courage, family, loss, and grief collected and expressed by researcher and writer Carter Henry, herself an active duty sailor in the United States Navy. For more information, visit www.theheroworkouts.com. CARTER HENRY, is the writer and researcher of The Hero Workouts. Carter graduated from the University of Texas San Antonio in 2010 and joined the armed forces the following year. She has since completed three deployments overseas in support of Operations ENDURING FREEDOM and INHERENT RESOLVE, and continues to proudly serve at her duty station in California. 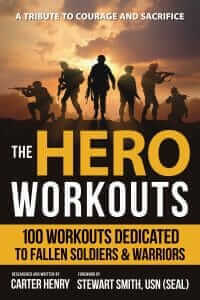 STEWART “STEW” SMITH wrote the foreword for The Hero Workouts. Stew is a graduate of the U.S. Naval Academy, a former Navy SEAL, and author. 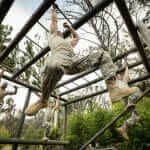 Military Fitness, Strength & Conditioning, Uncategorized, Workouts permalink.